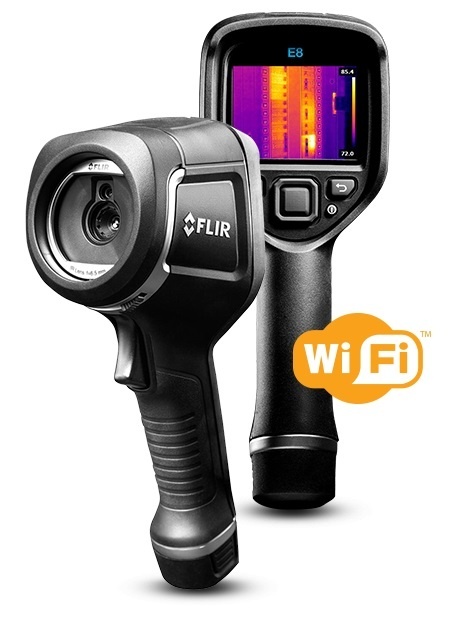 Gain a competitive advantage with the FLIR E8–our affordable, high-resolution thermal imaging camera for electrical, mechanical, and building inspection. 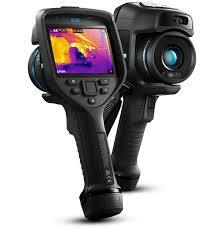 Find hidden electrical faults, mechanical issues, and sources of energy loss thanks to the E8’s crisp 76,800 (320 x 240) pixel infrared resolution and FLIR Multi-Spectral Dynamic Imaging (MSX) image enhancements. The E8 is fully automatic, focus-free, and built to last, so you can use it with confidence in even the most rugged environments. From the hot/cold-spot measurements to the emissivity controls, E8 has the features you need to accurately identify problems. 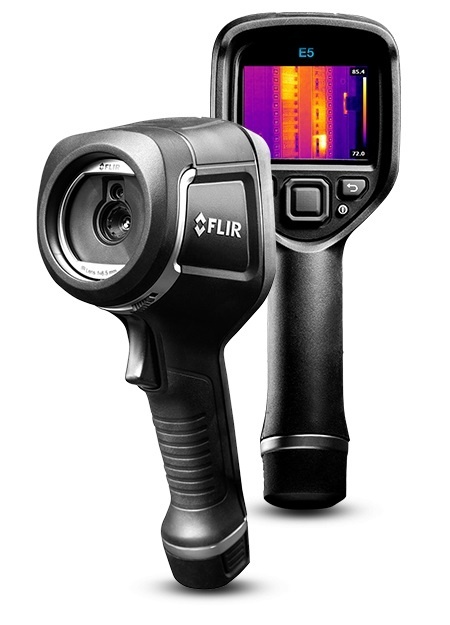 With its outstanding 76,800 pixel detector and ±2% accuracy, the E8 offers best-in-class image clarity. 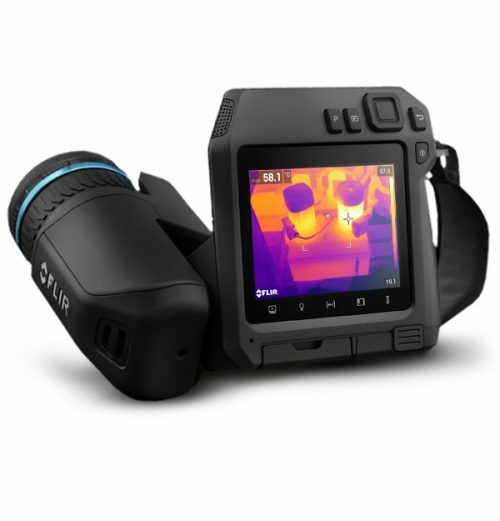 A focus-free lens and simple button navigation to on-screen settings make this camera easy to operate.